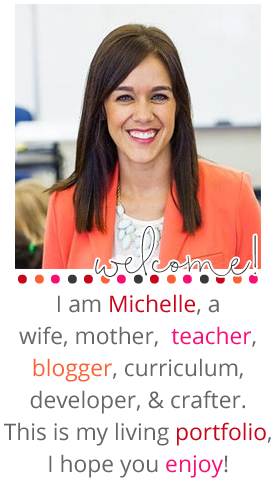 I am so excited to share with you that I am a blog ambassador for Lakeshore Learning! 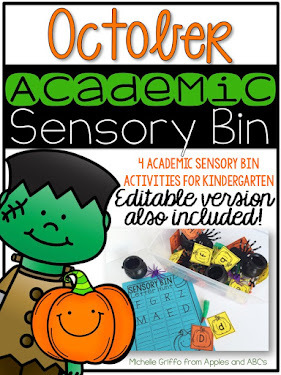 Over the next several months I am going to be sharing monthly Lakeshore products and this month I am featuring some of their STEM resources. The goal of STEM is to give the students the opportunity to interact with a challenge, project, or task that has some sort of real life application of those four disciplines. 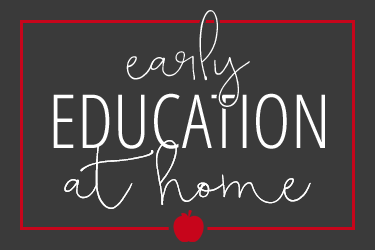 On the teacher's end, this can take A LOT of prep and planning, but Lakeshore offeres some prep-free resources that you can purchase for your convenience. 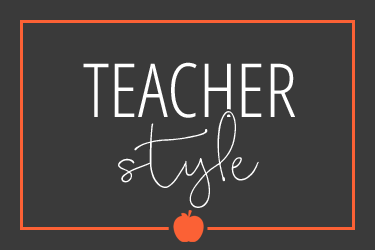 Take a look at how I use these with my class! I divided my class up into groups of 3 or 4 and they had to design a boat that could float. 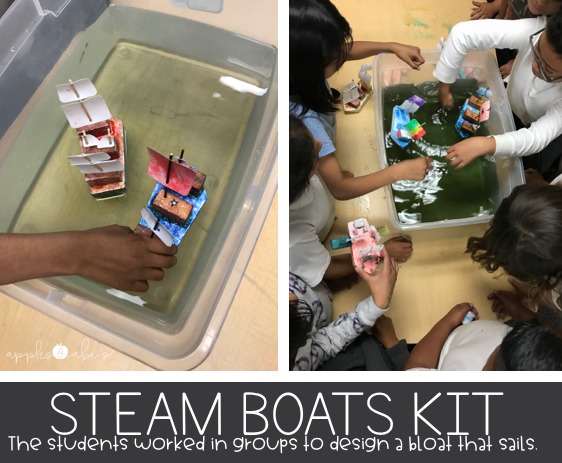 They were all given the same amount of supplies, but they could design their boat however they wanted. Before I gave them their supplies, they had to make a plan of how they were going to build their boat and what it would look like. Once they all agreed, they could start building. 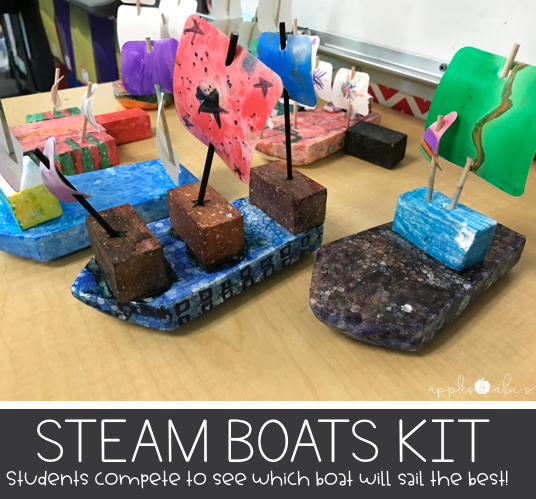 My students were COMPLETELY engaged as we tested each boat, and then "raced" them against each other, tournament style! We are studying the Titanic right now, so we even added some blocks to the water to represent "icebergs." 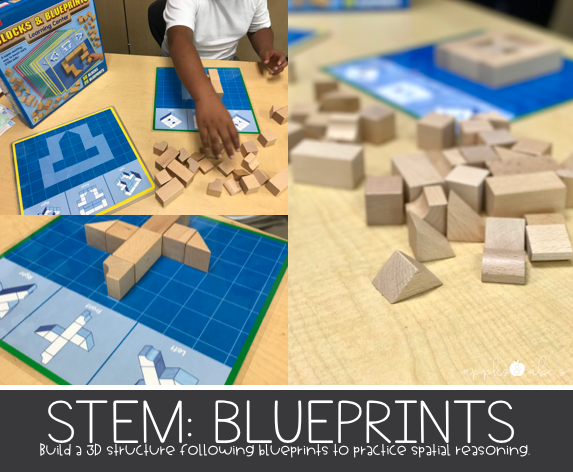 I was impressed watching my students use their spatial reasoning skills to follow the blueprints to build a structure. Some of them struggled at first, but it was really interesting how they eventually were able to figure it out. I have been leaving this at the back of my classroom for "early finishers" to use when they are done with their work. 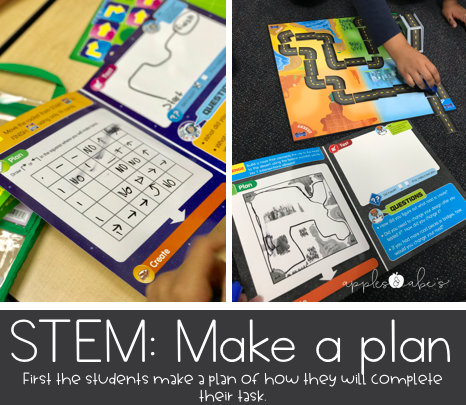 I decided to use the Family Engagement Stem Packs IN my classroom instead of sending them home. 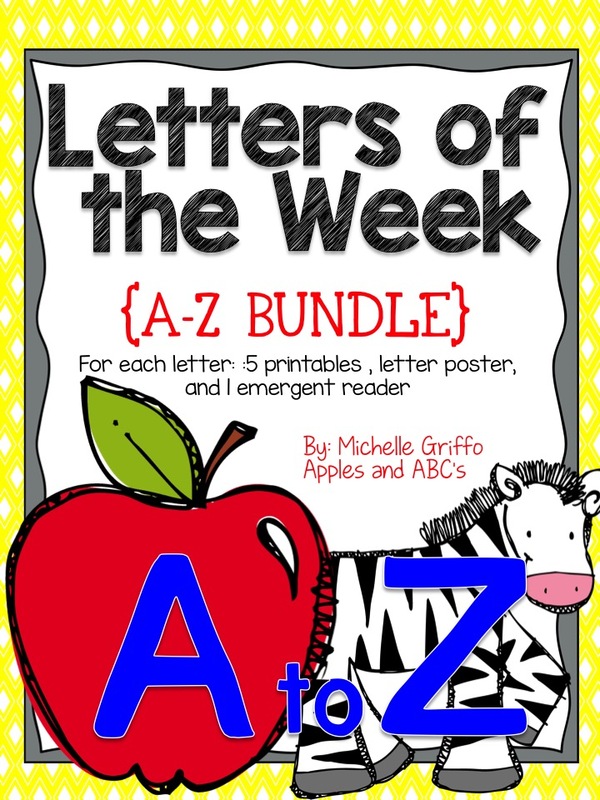 What's great is you can purchase the bundle, or buy each STEM challenge activity separately. 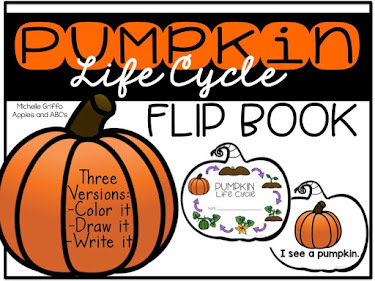 The supplies in the pack can be used over and over, so it's perfect to use during centers or to send home as a family project. 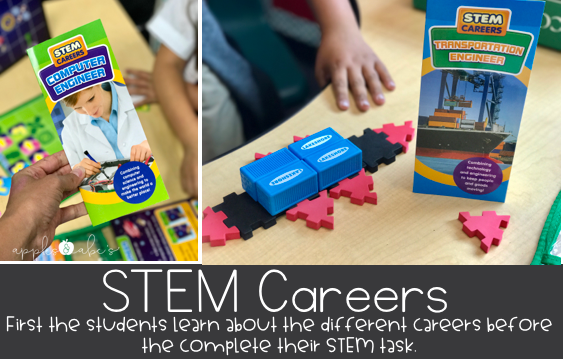 Each STEM pack focuses on a specific career. First, the students read a brochure that gives an overview of the career and STEM challenge. After they read the brochure and challenge, they made a plan of how they were going to solve the problem at hand. Once they make a plan, they TESTED it! The foldables are dry-erase, so the students could edit their plan easily. After they test it out, the students recorded their findings using prompts provided in the kit. 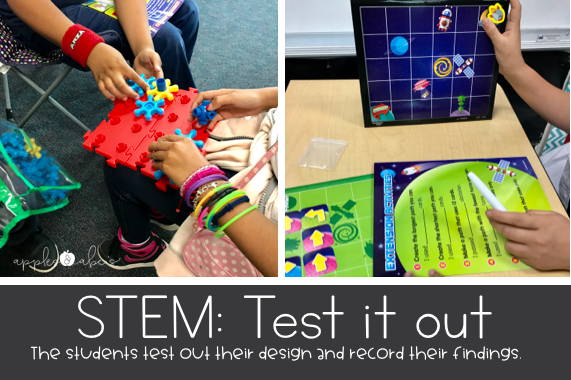 To rotate through each STEM kit, I separated my students into groups of 6 and we did one stem challenge a day. They were OBSESSED! 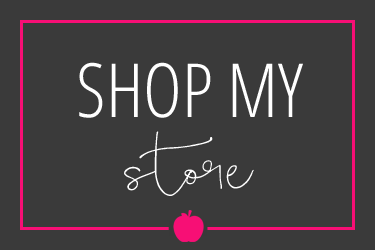 To celebrate my new partnership with Lakeshore, I have a 20% off coupon code for all of you to use on any one (non sale) product! 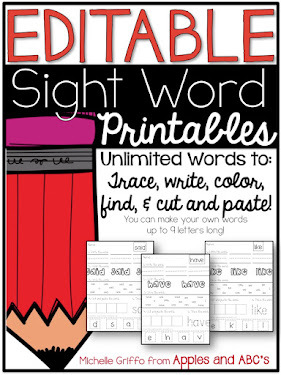 Click HERE to grab your coupon! 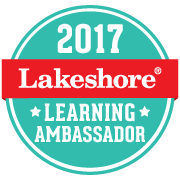 I am a blog ambassador for Lakeshore and am compensated for my work. I received product free of charge, but all thoughts and opinions are 100% mine. Hey! Thank you for such a cool article.STEM education is a prosperous field that is developing and lots of students are choosing it! One of the most critical problems for students that choose STEM education can be college papers. They don't usually pay a lot of attention to writing essays but bad results can spoil their academic activity. I faced such problem too. Now I am coping with dissertation and I have already ordered UK dissertation introduction chapter writer from the best writers as I have no time for writing it. I think that ordering college papers online really makes sense when you have other priorities: when you cope with Math, Physics, and other STEM subjects, essays isn't what you want to do!